No two landscapes are the same; each natural area presents unique challenges that need to be approached with expertise and experience – this is where Renaissance Landscapes shines. Whether you’re looking to create the perfect outdoor garden or patio for entertaining, increase the value of your property for potential buyers, or simply beautify the land surrounding your residence to elevate it to “dream home” status, our team will guide you through that process, making it as streamlined as possible. Renaissance Landscapes Inc. boasts clients of all varieties, sizes, and levels of challenge. 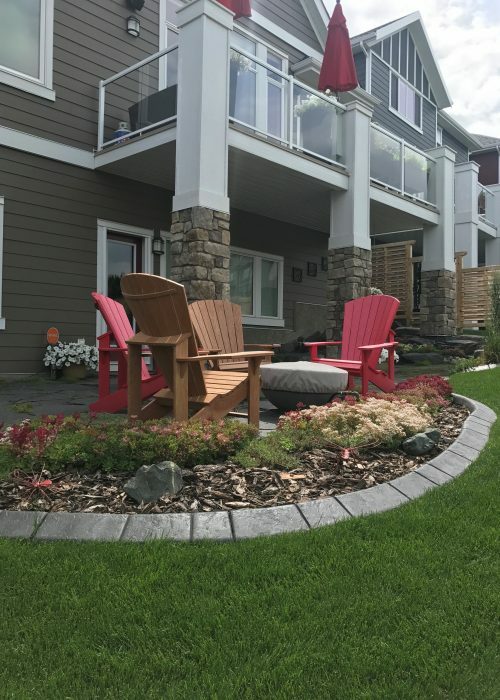 Our team has designed and built for multi-unit dwellings, town homes, downtown condominiums, luxury acreages, and just about anything that has a yard attached. 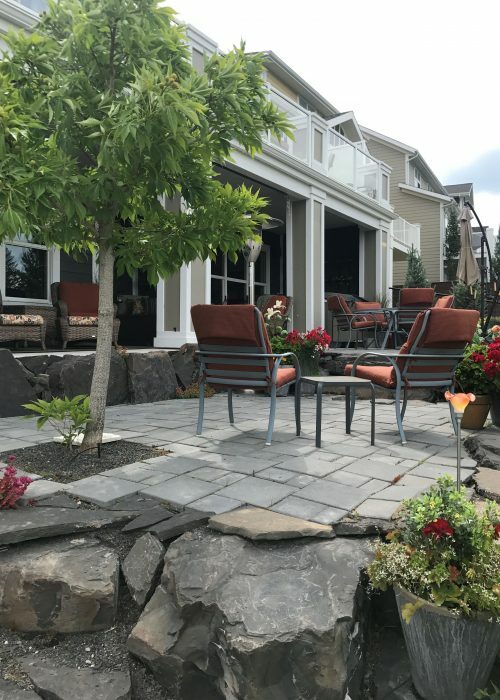 The key to approaching each scenario is having nearly two decades of experience in the field, and knowing an expert in every discipline, to ensure that absolutely nothing gets in the way of creating the landscape you’ve always dreamed of. Take a look at our portfolio for inspiration from some of our past projects.